Tyga was overshadowed by Chris Brown on their mixtape and it’s easy to forget he’s part of Young Money, but dude is actually pretty dope. 10 reasons why 2010 was the best year ever in hip-hop: #1 YMCMB…could it be anything else? Tyga will be the next member of Young Money to blow. This might be the First Time he's worked with Pharrell but it should not be the last. 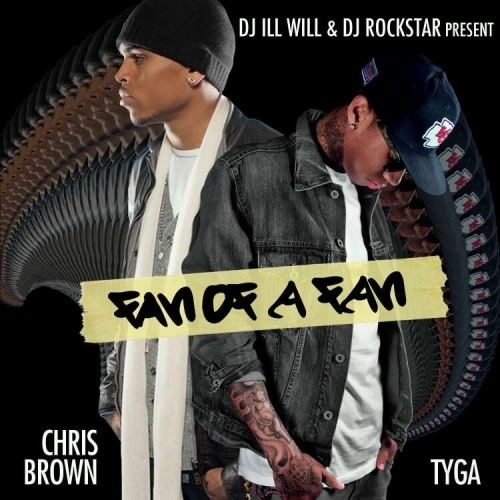 Chris Brown and Tyga's mixtape Fan of a Fan has been out for a minute but if you missed it, it's surprisingly good.